Wine Cellar Preventative Maintenance is Important to prevent failure and to maintain the optimal temperature for your wine. In most cases the dollar amount of the wine loss from failure is much higher then the cost to properly maintain your wine cellar, then there is the hassle of the discarding wine that took months or even years to collect. 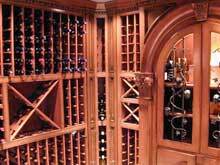 Don't trust just anyone - Cold Craft, Inc. is the expert in wine cellar installation, service and maintenance. 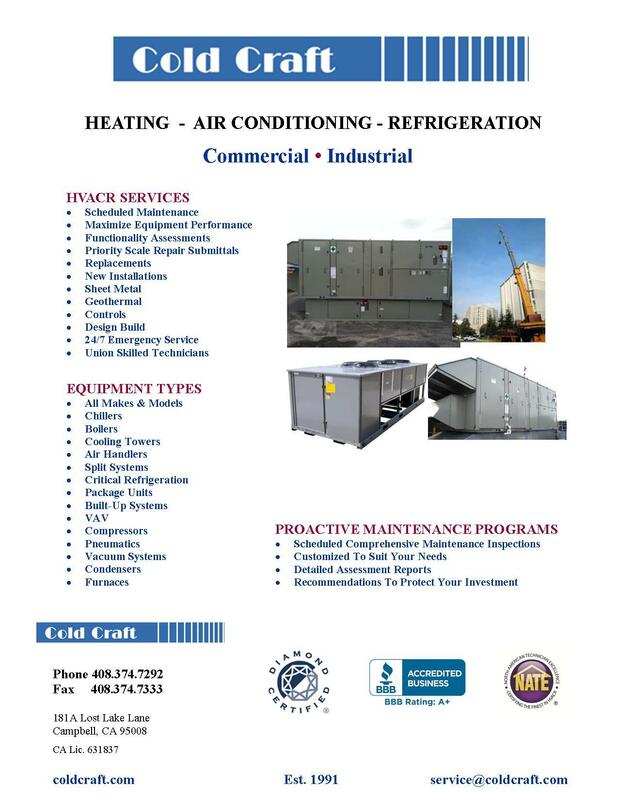 Please fill out our form so we may contact you to schedule an appointment. The wine cellar, because of the caustic nature of wine, needs special care.